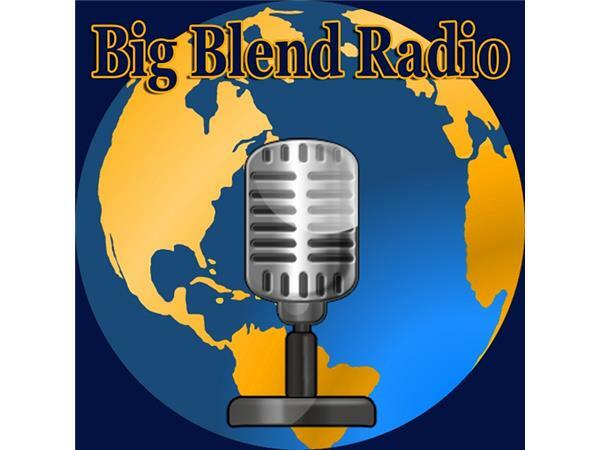 Big Blend Radio: Political Thriller, WWI Air History, and Wine! 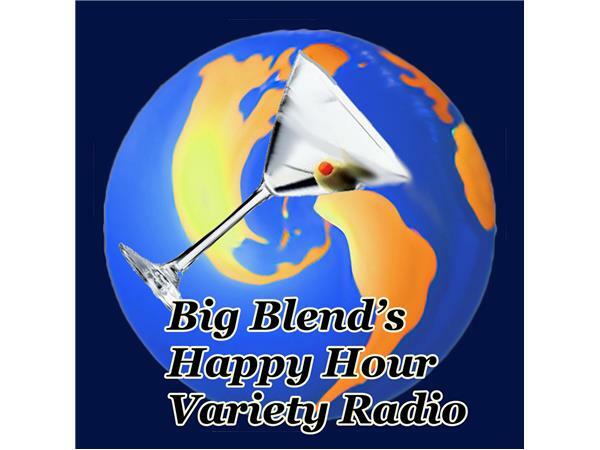 Join Nancy J. Reid and Lisa D. Smith, the mother-daughter travel team and publishers of Big Blend Radio & TV Magazine and Parks & Travel Magazine, for Big Blend Radio’s Happy Hour variety show! 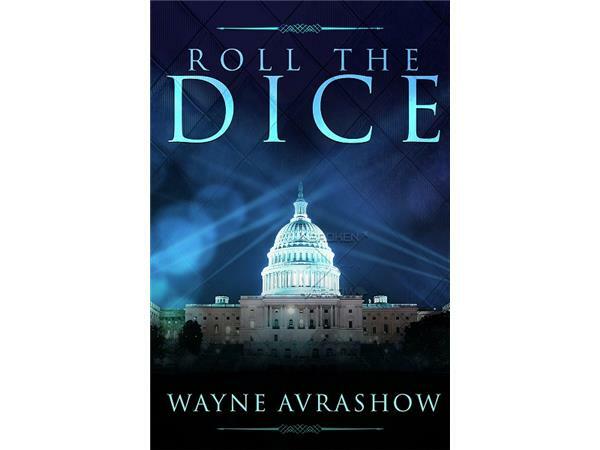 - Roll the Dice – What happens when one of America’s biggest rock stars leaves the Las Vegas stage to run for the United State Senate? 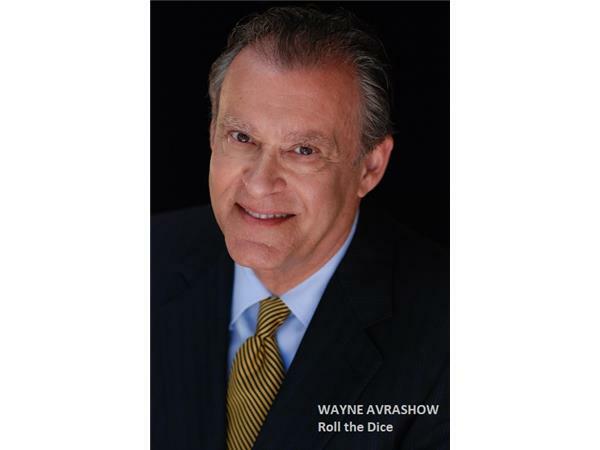 Author Wayne Avrashow discusses his critically-acclaimed thriller, “Roll the Dice”. Wayne is an attorney, former campaign manager in Los Angles politics, government commissioner, and author of numerous op-ed articles on political and legal issues. 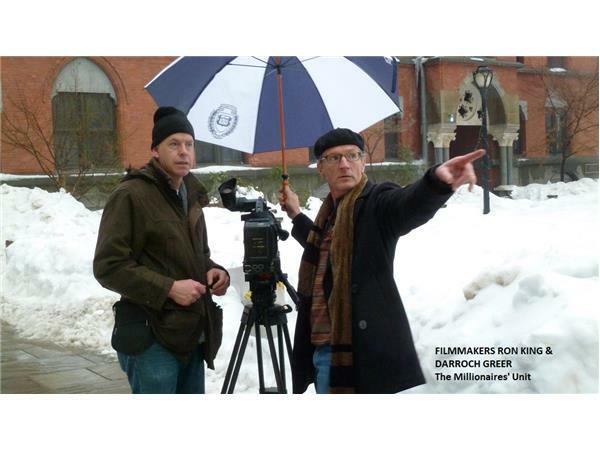 - The Millionaires’ Unit – Filmmakers Darroch Greer and Ron King discuss their documentary about a privileged group of college students from Yale who formed a private air militia in preparation for America’s entry into World War I. 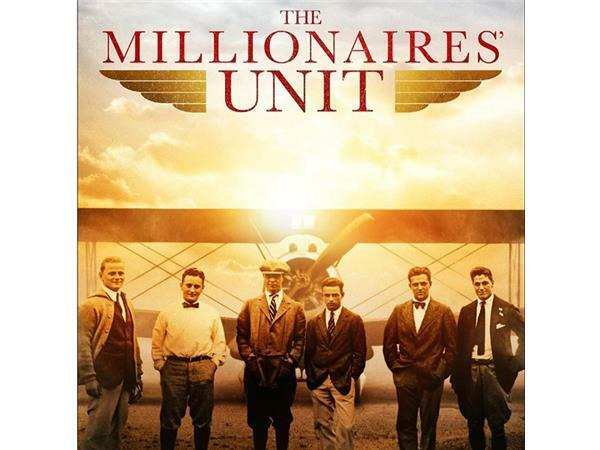 Known as the First Yale Unit, and dubbed ‘the millionaires’ unit’ by the New York press, they became the founding squadron of the U.S. Naval Air Reserve and were the first to fly for the United States in the Great War. - Left-over Wine? Hilarie Larson shares tips on what to do with left over wine. 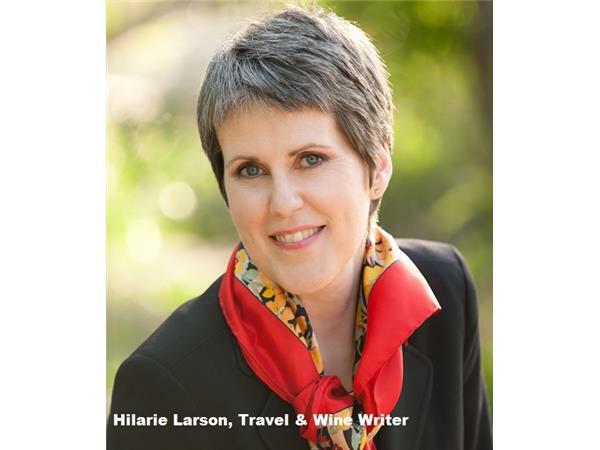 Hilarie is a Sommelier and wine educator, the co-owner of Northwinds Wine Consulting, and one of Big Blend’s expert food, wine and travel writers and radio contributors.